Nextbit has now started seeding the April update to its cloud-based Android smartphone, the Robin. The update not only changes the OS version to Android 6.0.1 Marshmallow but also brings new features dealing with the smartphone’s camera, ringtones, audio, and more, apart from bug fixes. 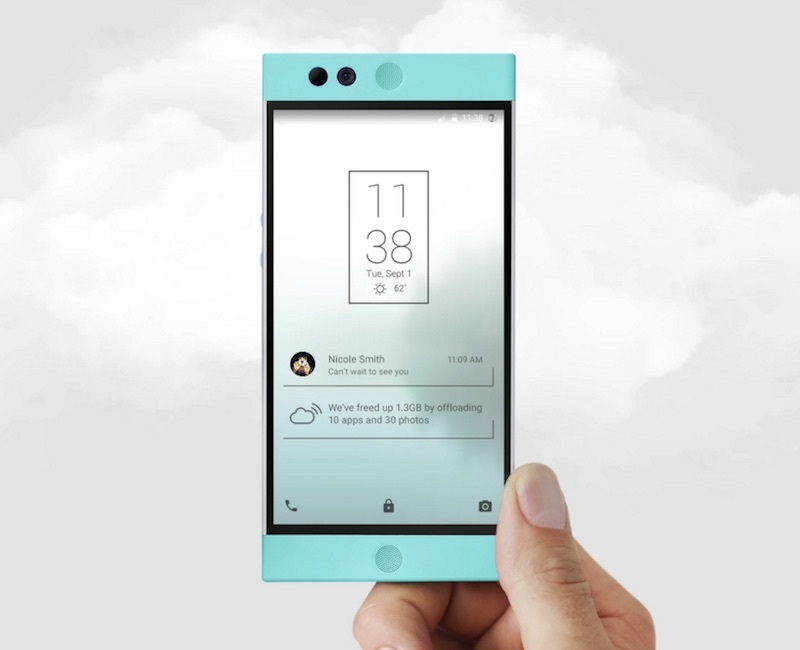 The company has also made it easier for US-based customers to buy the Nextbit Robin. The company on Thursday in its Nextbit community website saidthe April update brings the Robin’s OS version to Android 6.0.1 Marshmallow along with the April Android security update. The OS now includes new emoji characters as it adheres with the Unicode 8.0. In addition, processor has now been tuned to improve the battery performance, and an overhauled camera app has been introduced that as per Nextbit now clicks better images, faster. In the audio department, the April update for Nextbit Robin also adds new sound tuning at the driver level by Arkamys. “Now Robin sounds clearer both through the built-in dual speakers and the headset jack – even when you have the volume cranked up,” says the firm. Further, the company announced its collaboration with the AIAIAI to bring a custom set of TMA-2 headphones for the Robin. The Nextbit x AIAIAI TMA-2 features a ‘powerful’ high-sensitivity neodymium speaker unit with better bass levels and ‘crisp’ treble. The accessory sports a durable headband with over-ear PU leather earpads. Matching with the colour variant of the Nextbit Robin, the headphone features a mint cable with one button and mic. The headphones are already available from the company website at $255. Both AIAIAI and Nextbit have additionally launched a curated ringtone series that includes tailor-made tones made by selected musical artists. Lastly, the Nextbit Robin can now be purchased from Amazon as well in the US. The Nexbit Robin comes with a 5.2-inch full-HD (1080×1920 pixels) display which is embedded in a funky plastic body. It is powered by Qualcomm’s hexa-core Snapdragon 808 processor coupled with 3GB of RAM, and 32GB of inbuilt storage that can’t be expanded using a microSD card – instead there is 100GB of free cloud storage space. The device also comes with a fingerprint sensor. Other features of the Nextbit Robin include a 13-megapixel rear camera, a 5-megapixel front-facing camera, a 2680mAh battery, and a USB Type-C charging port. It supports LTE, 3G, Wi-Fi and other connectivity options.